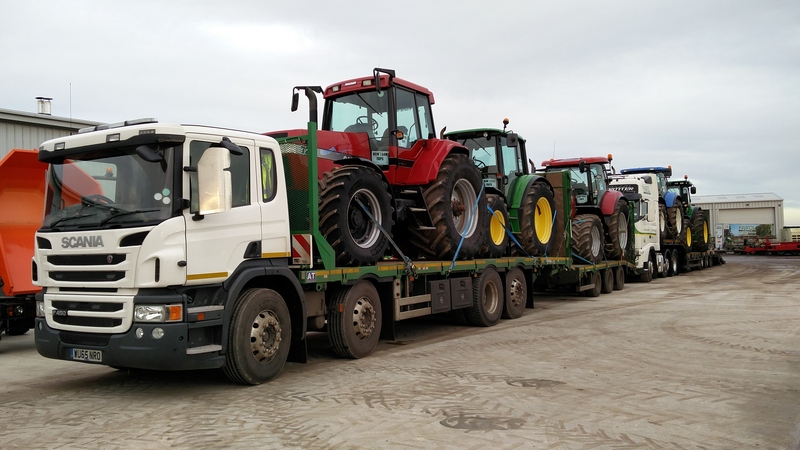 We specialise in exporting good quality used tractors, combine harvesters, forklifts, telescopics and backhoe loaders. We keep a stock of machinery in our depots all the time, which can be checked, serviced (if wanted) and delivered to any part of the world quickly and efficiently. If you require other items that we do not hold, send us an enquiry and we will find it fast! 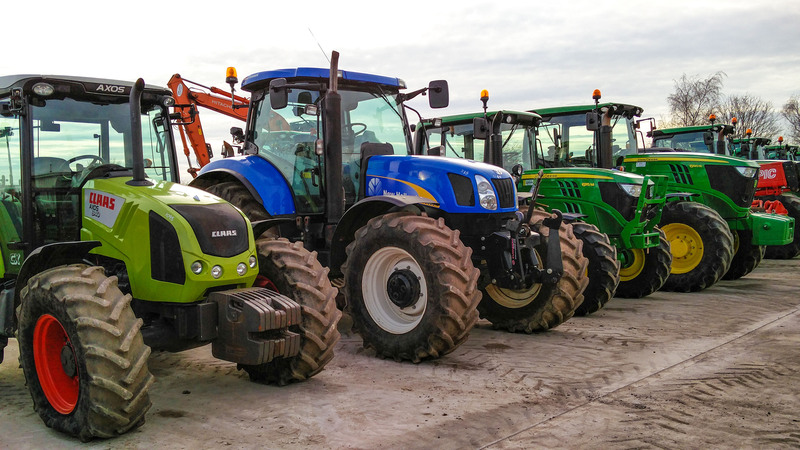 We send agricultural machinery all over the world but specialise in mainland Europe. We consider ourselves experts in dealing with trade or retail sales abroad and have built up many realtionships with companies all over the world. At our Milton Common depot we offer facilities for loading machines onto trailers and into containers on request. Transport to UK ports is not a problem and can provide a door to door service if required. At Milton Common we have fluent French speakers to assist with sales in France. We are only 30 minutes from Heathrow International Airport!